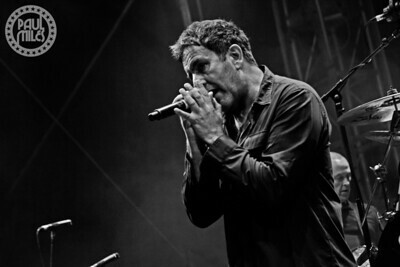 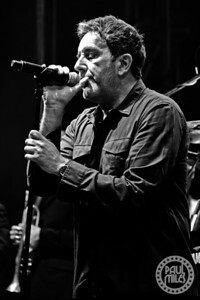 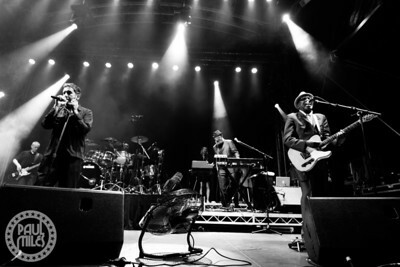 Legendary English ska band The Specials performed a sold-out concert at Zoo Twilights on Saturday 11 March 2017, as closing night for the Melbourne Zoo music series. 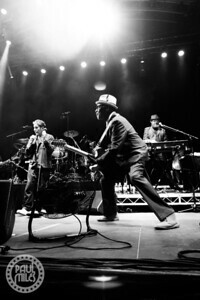 The 3,000-strong capacity crowd enjoyed a set of 2 Tone favourites from their extensive catalogue that includes seven studio albums of their stylish "danceable ska and rocksteady beat with punk's energy and attitude." 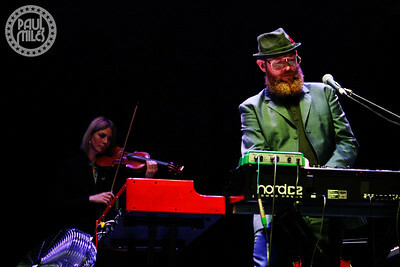 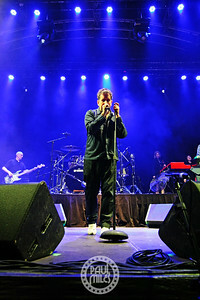 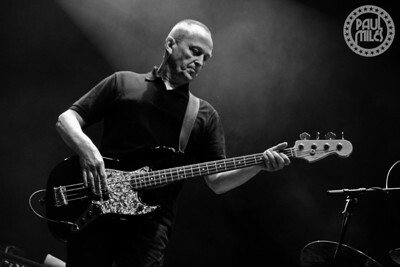 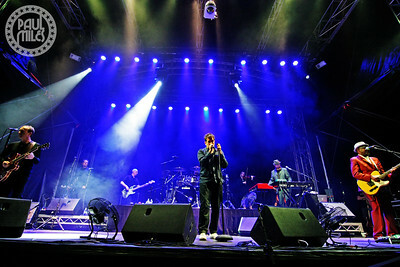 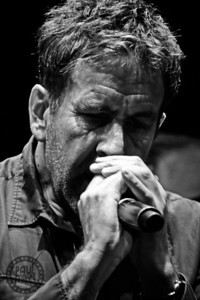 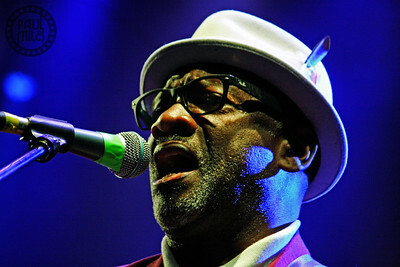 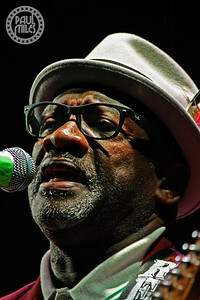 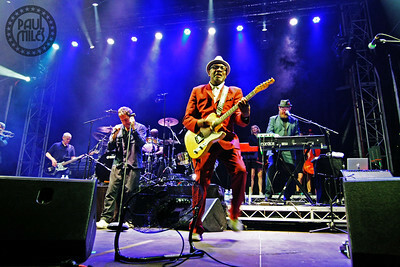 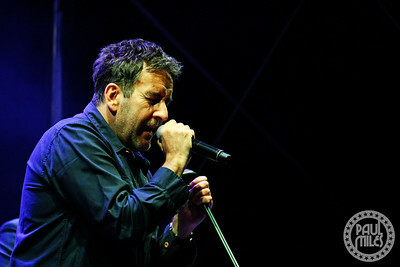 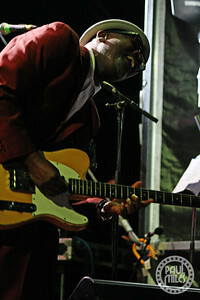 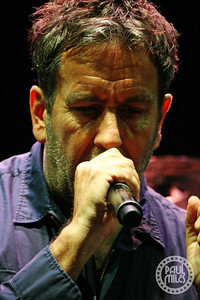 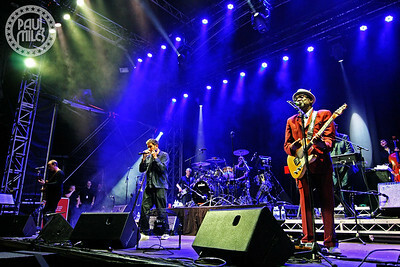 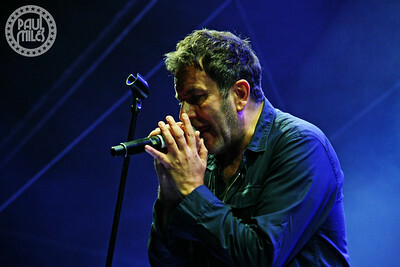 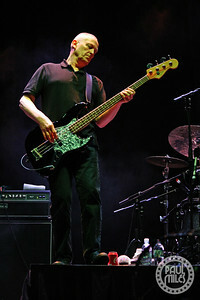 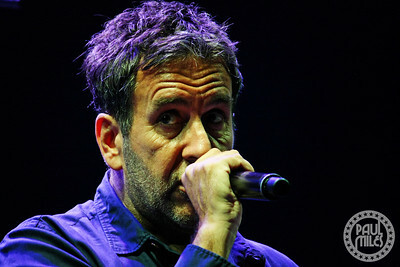 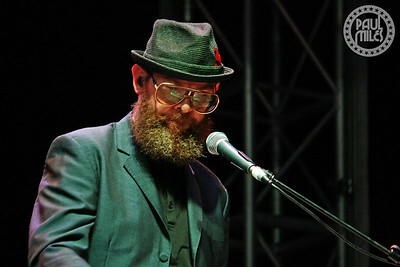 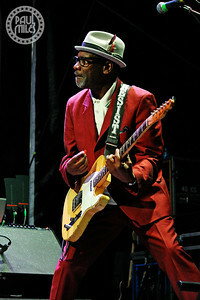 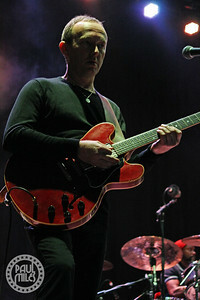 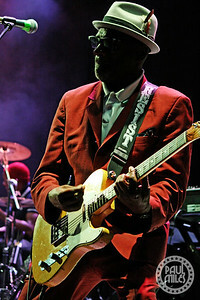 The band comprised Terry Hall (Fun Boy Three, The Colourfield) on lead vocals, Lynval Golding (Fun Boy Three, The Beat) on rhythm guitar, Horace Panter (General Public) on bass, Steve Cradock (Paul Weller, Ocean Colour Scene) on lead guitar, Gary Powell (The Libertines, New York Dolls) on drums, Tim Smart on trombone, Pablo Mandleson on trumpet, and Nikolaj Torp Larsen on keyboards. 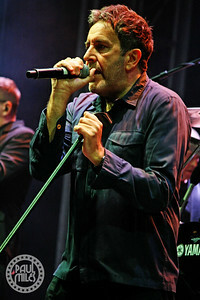 Celebrating their 40th anniversary of forming in Coventry during 1977, the influential mod-style, rude boy group were proud to be performing in support of Zoos Victoria’s fight against wildlife extinction, since all concert proceeds are helping the fight to save the Eastern Barred Bandicoot from extinction.